They make excellent pesto and can be used to enhance the flavour of tomato based sauces and pizzas. Compact in habit, it will make an excellent plant for a pot, where it will thrive in a warm, sunny spot. 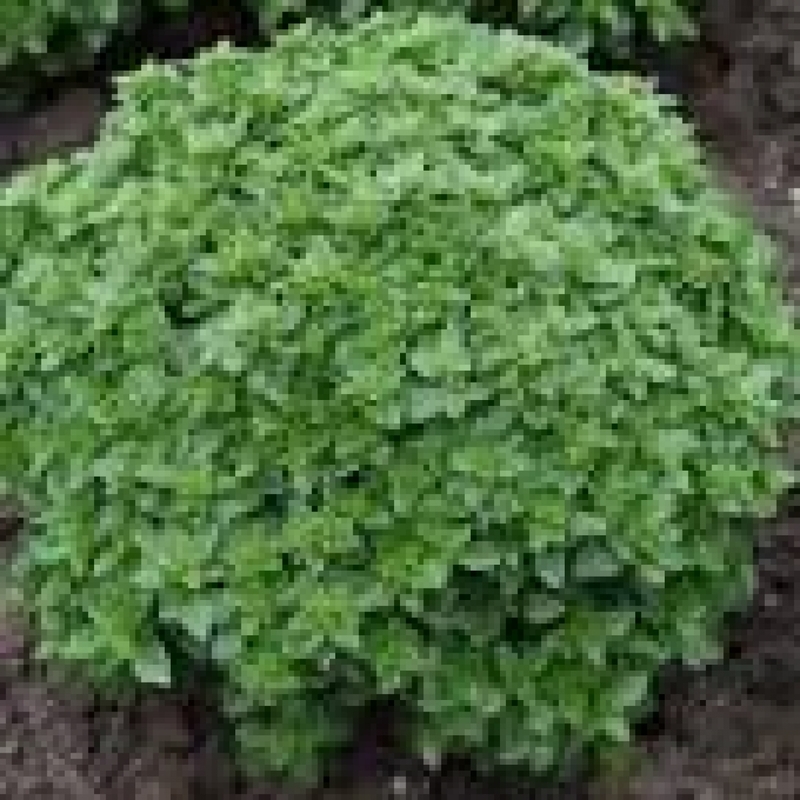 tight compact growing habit and forms a perfectly spherical bush appearing as though having been pruned. 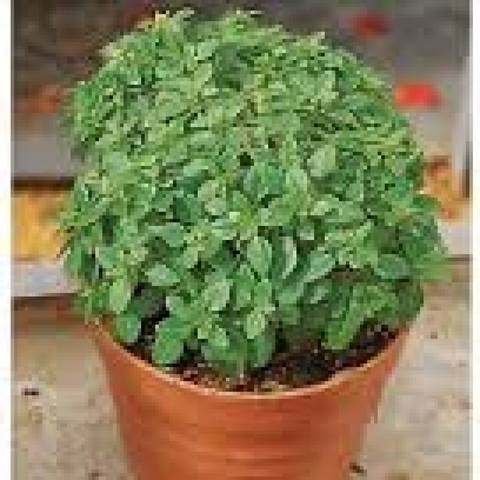 Suitable for small area and can be grown in pots. 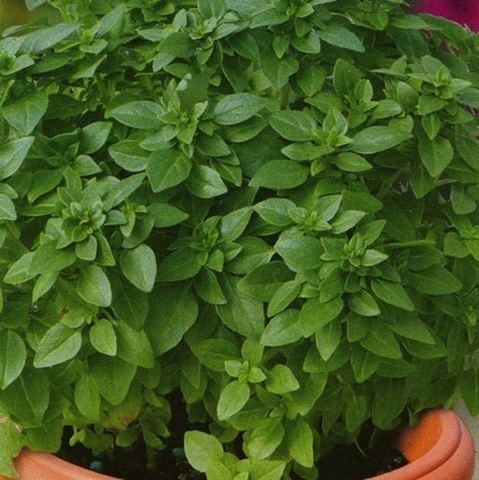 This basil has a strong sweet aroma, ideal for making original pesto or with the dishes that require mozzarella cheese. 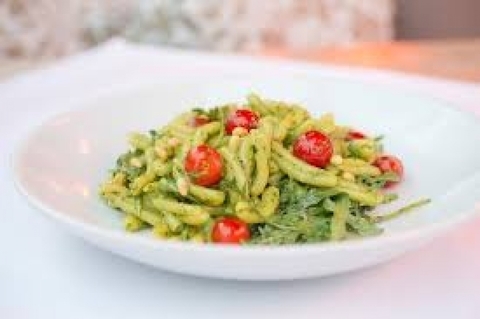 Use : Excellent to use in original Pesto or Mozzarella cheese Dishes.